Did you here the news? After four years of wearing no. 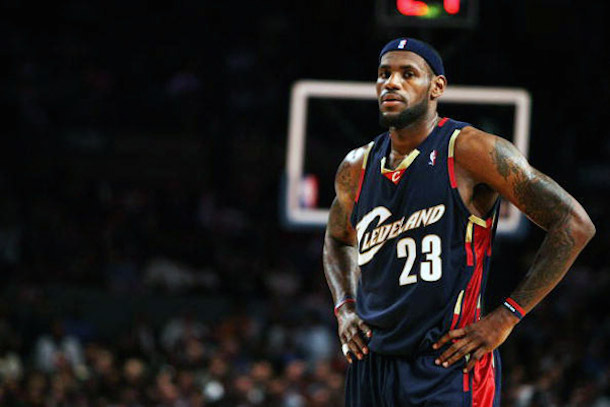 6 in South Beach, LeBron is going to wear his old no. 23 again when he takes the court for Cleveland in the fall. That means the good people of Cleveland will not have to be reminded that James went to Miami and won two championships for a city that barely even cares, or how they all hated his guts and burned his Cavs jerseys in the streets. It’ll be like those four years never even happened. And that’s really convenient. Anyway, after LeBron reclaimed the no. 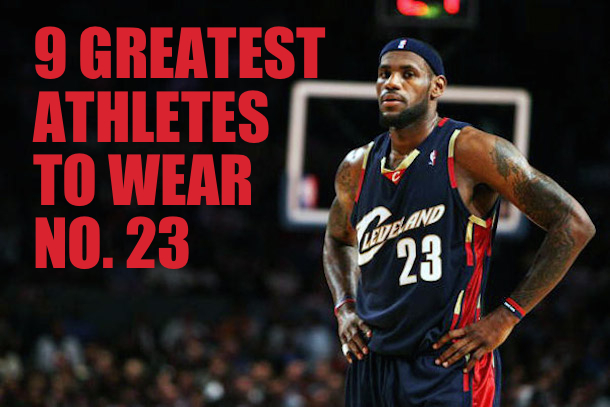 23, I got to thinking: who are the best players, in any sport, to ever wear that number? So obviously I did a little research, and this list was born. Take a look. I bet you’ll be shocked when you see who takes the top spot. Bob Nystrom only scored 235 goals in his NHL career, and never more than 30 in any one season. However, the Islanders had Mike Bossy to score goals. Nystrom provided the grit and the work ethic. That's why they named an award for "leadership, dedication, and hustle" after him, and that's why Islanders fans call him "Mr. Islander." 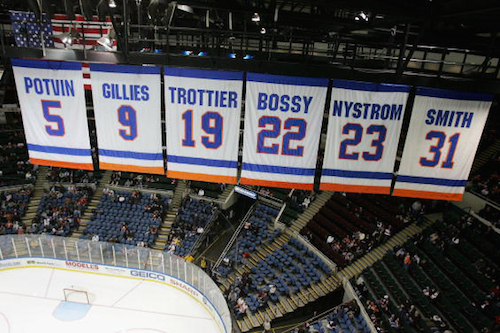 Of course, while Nystrom wasn't a pure goal-scorer, Mr. Islander did score the most famous goal in Islanders history—the overtime goal in Game 6 of the 1980 Stanley Cup Finals that won the first of the Islanders' four straight championship. Not to be confused with Brian Fellow, Brian Bellows was a hockey player in the 80s. And a very good one, too. 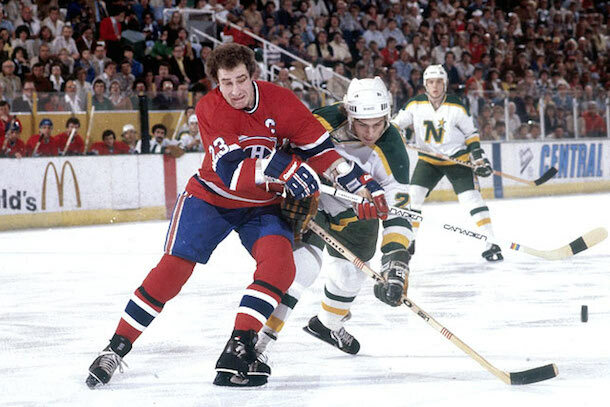 He made his NHL debut with the Minnesota North Stars at the age of 18 in 1982 and scored 35 goals as a teenaged rookie. In his second year, at the age of 19, he scored 41. Then 26, 31, 26, 40, and 23 before scoring a career-high 55 goals in 1989-90. In 1992 he was traded from Minnesota to Montreal, which really angered him...until he hoisted the Stanley Cup over his head in 1993. In total, Bellows recorded 485 goals and 537 assists in 1188 NHL games. If not for the fact that pretty much everyone scored 25 goals per season in the mid 80s, he'd probably be in the Hockey Hall of Fame. Speaking of really good players who are not in their respective sport's hall of fame, how about no. 23 for the New York Yankees...Don (Don, Don) Mattingly (attingly, attingly)? 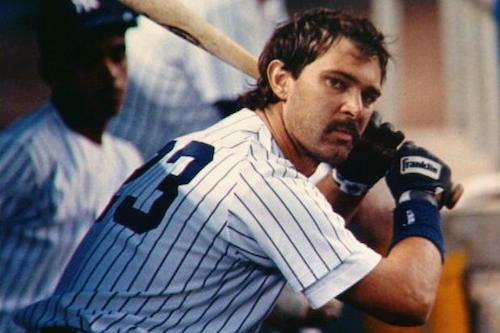 The former Yankees first baseman made six straight All-Star Games from 1984 through 1989, won nine Gold Gloves, and an MVP award in 1985 when he hit .324/.371/.567 with 35 homers, 48 doubles, and 145 runs batted in. Oh, and his career line is an excellent .307/.358/.471. But Mattingly's defensive prowess was probably overrated (when voting for Gold Gloves, baseball managers have a tendency to vote for guys who hit well, too), and that's probably why he's not in the Baseball Hall of Fame. Still a really great no. 23, though. 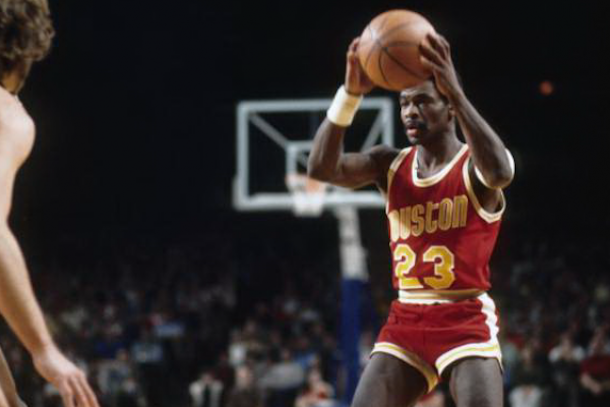 At just 5'9" tall, Houston Rockets great Calvin Murphy is officially the shortest member of the Basketball Hall of Fame. He never led the league in scoring, assists, or steals, and he only made one All-Star Game appearance. However, Murphy averaged 17.9 points per game for his 13-year NBA career, maxing out at 25.6 in 1977-78. And that was good enough to get him into the Hall, and to get his No. 23 retired by the Houston Rockets. Oh, if you find yourself asking, "Wasn't Calvin Murphy famous for something else, too?" Well yes, he was. 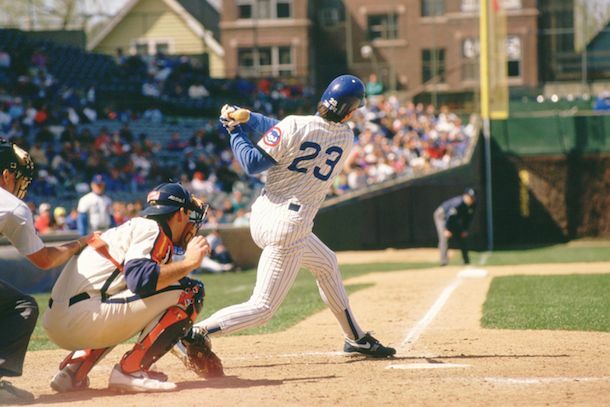 Hall of Fame second baseman Ryne Sandberg was damn good. He made 10 straight All-Star Games from 1984 through 1993 and won nine Gold Gloves, seven Silver Sluggers, a home run derby in 1990, and the MVP in 1984—which wasn't even his best season. His best season was probably 1990, when he hit .306/.354/.559 with 40 homers and 30 doubles. Of course, after spending his first 13 games in the bigs with the Phillies, Ryno spent the last 2,151 games of his career with the Cubbies. So hahaha no. He never won a World Series. David Beckham wore no. 7 at the pinnacle of his career with Manchester United, but after that —with Real Madrid and the L.A. Galaxy—he wore no. 23 (and no. 32 with AC Milan and PSG) as a tribute to some famous basketball player or something. Is Becks the greatest player of his generation? No. Does the excessive fame he now enjoys stem more from his persona and good looks than his playing ability? Yes. But keep in mind he was still a very good soccer player who eight league titles in Europe and a Champions League title, plus a host of other trophies. So he was, in fact, very good. I know in the introduction I said you'd be shocked to see who takes the #1 spot, but I was being facetious. Sorry if you were expecting some big surprise. How could it not be Jordan? He is number 23, so much so that when LeBron said he was going back to no. 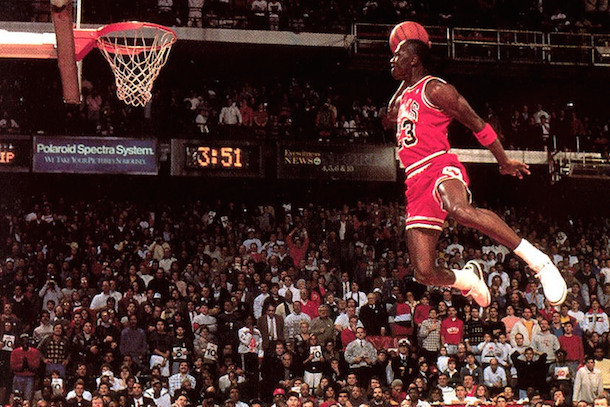 23, reporters contacted Jordan and asked him if it was okay. Like he owns the number or something. Now, obviously, I don't need to cite any stats for this one, but I will anyway: 6x NBA champ, 6x Finals MVP, 5x league MVP, 9x NBA All-Defensive First Team, and 10X NBA scoring champion. Still the greatest ever.